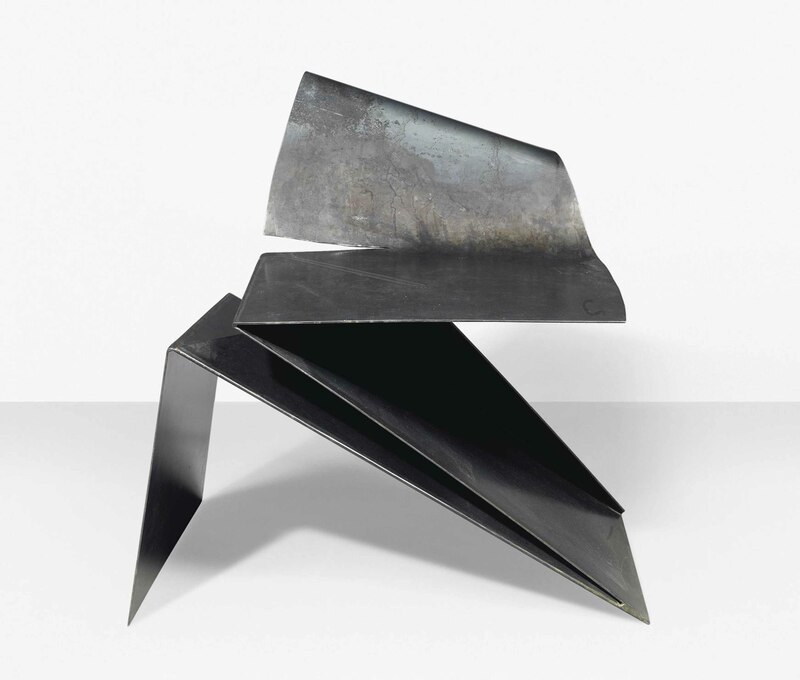 patinated steel, from the edition of 8 right and 8 left, this example No. 7/8 right, and accompanied by a certificate of authenticity noting the number of the edition. J. Gura, Design after Modernism: furniture and interiors, 1970-2010, New York, 2012, p. 32.